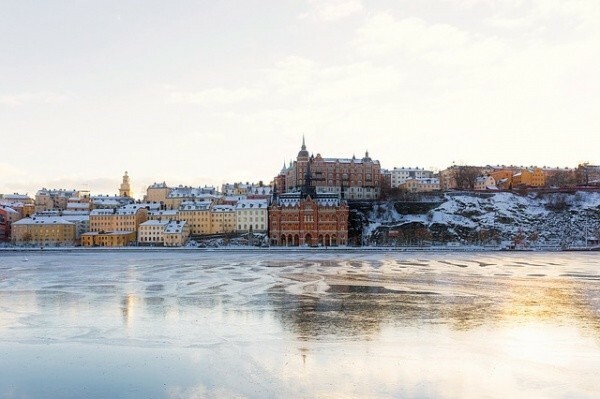 Stockholm is consistently a top-ranked city in the world because of their standards of work-life balance, health and childcare, public transport, and economic stability. They boast a lower cost of living than other Swedish cities and have a strong reputation as a leader in green energy, a large selling point for many looking for a new city to call home. The great vacation leave and pay means you will have time to enjoy vacations without fretting about job security. While their winters can be dark and cold, it is worth it to enjoy the sunny days and bright, friendly atmosphere that comes with the sun.